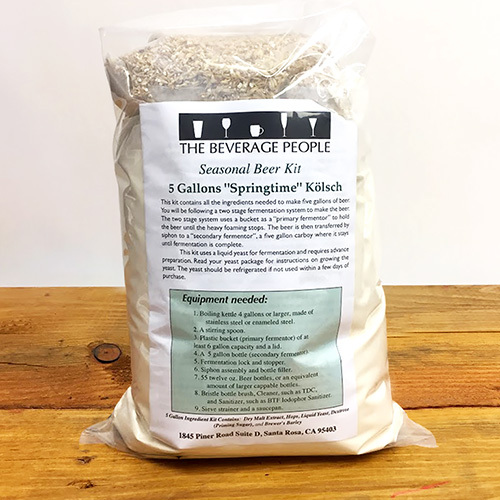 Springtime Kölsch is the perfect brew to make as we leave the cool weather behind and lawns need mowing. 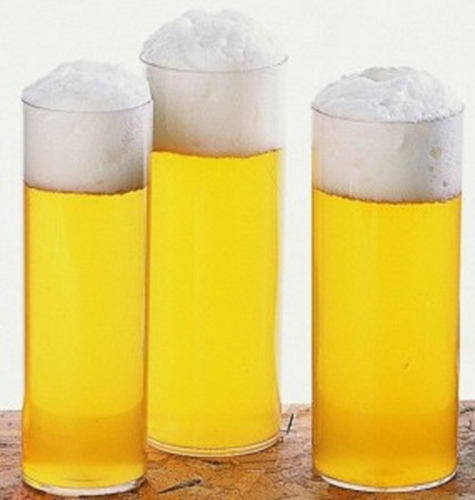 This recipe creates a light and crisp ale that ferments at cooler temperatures, resulting in a lager like beer without the need for a dedicated lagering fridge (though we won't tell if you use one). Springtime Kölsch only gets crisper and clearer as bottles age in the fridge and the beer is an excellent hot weather drinker. 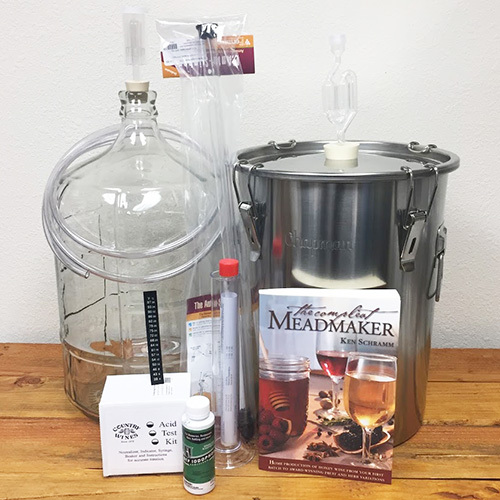 Are you just starting your homebrewing adventure? 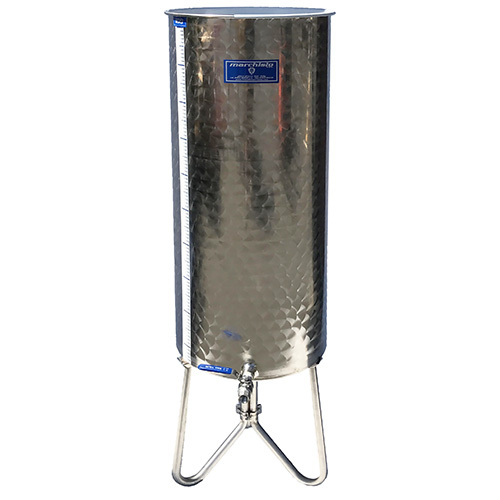 Check out our Brewing Equipment Kits for everything you'll need to begin crafting great beer. Also consider enrollment in one of our Upcoming Brewing Classes where we'll help take those brewing skills to the next level.